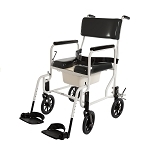 The Universal Bath Bench with and without Back from IndeMedical.com features an innovative design for comfortable seating supporting up to 400 lbs. and patented Exact Level height adjustment. 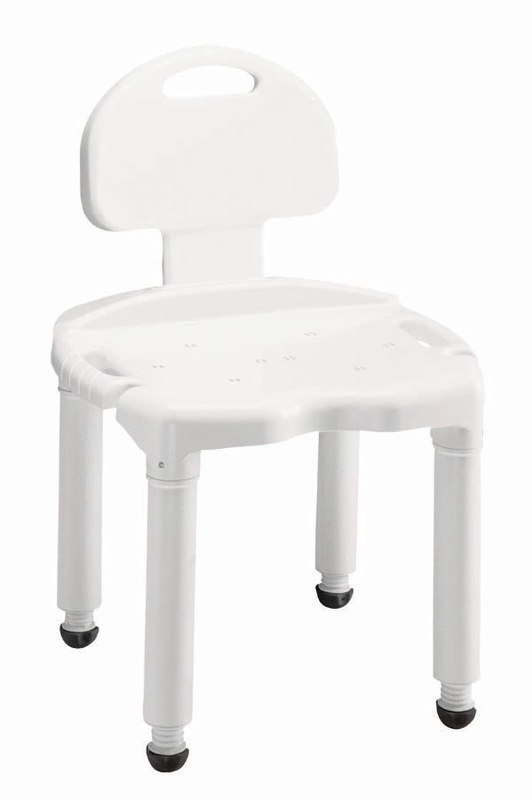 This bench easily assembles with no tools and fits into virtually every tub or shower - whether at home or away. 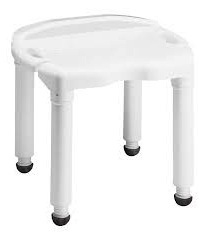 There is also a convenient notch for holding a hand-held shower spray and drainage holes in the seat to eliminate water pooling. Product Dims (h x w x d) 16" - 21" x 21" x 18"